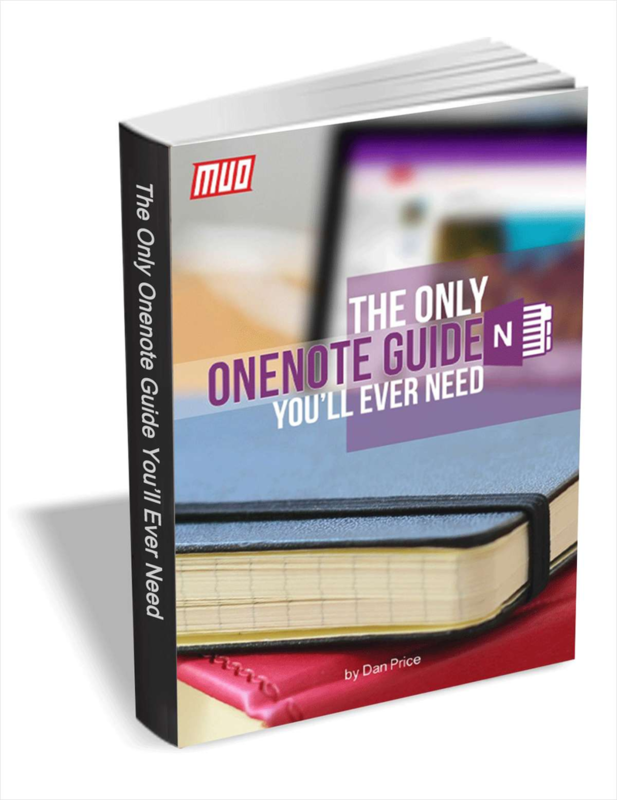 Get up to speed and become a pro at utilizing all the advanced features OneNote offers. The best way to describe OneNote is a “digital notebook”. It’ll sync across all your devices, regardless of platform, letting you take all your content with you wherever you go. It's often overlooked as a note-taking app, but it deserves more attention. The features are exhaustive, the support is excellent, and it works beautifully with Microsoft’s other Office products.